Giorgio Persano presents for the second time a personal exhibit by the Australian artist Susan Norrie. Notes for Transit is the first important result of a work in progress towards the final film that will be exhibited at the upcoming Yokohama Triennale in Japan (August-November 2011). 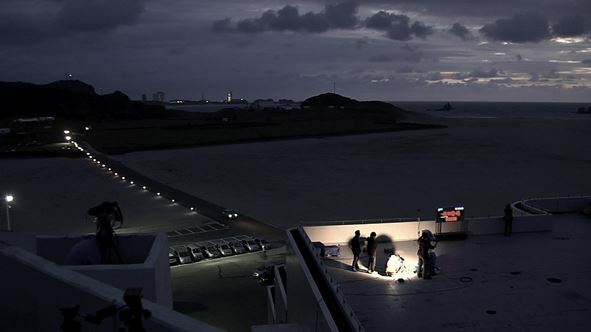 It is an investigative work into the activities of the Japanese Aerospace Agency – a space center located on the island of Tanegashima – and the volcano Sakurajima. Both represent metaphorically the possibility of future changes for the environment and humanity. 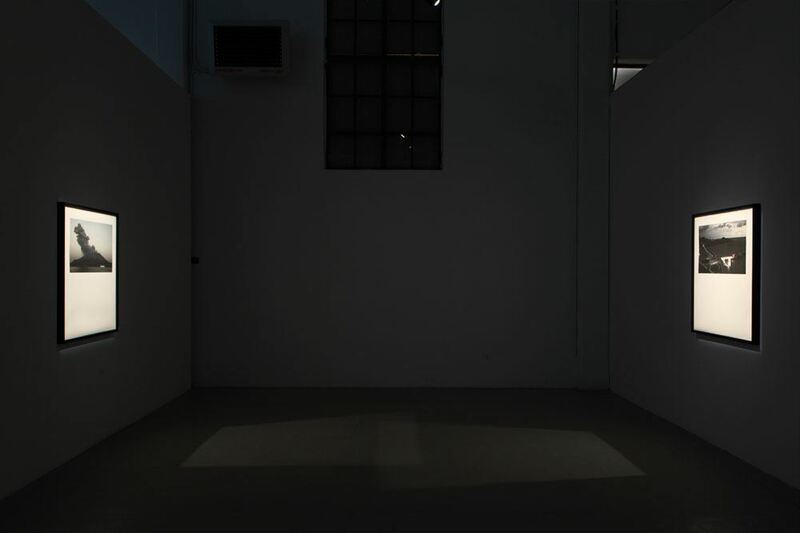 As in the case of Norrie’s previous work HAVOC, this artistic project is also the outcome of a long and complex research period during which the artist collaborated with experts, technicians, journalists and camera operators. 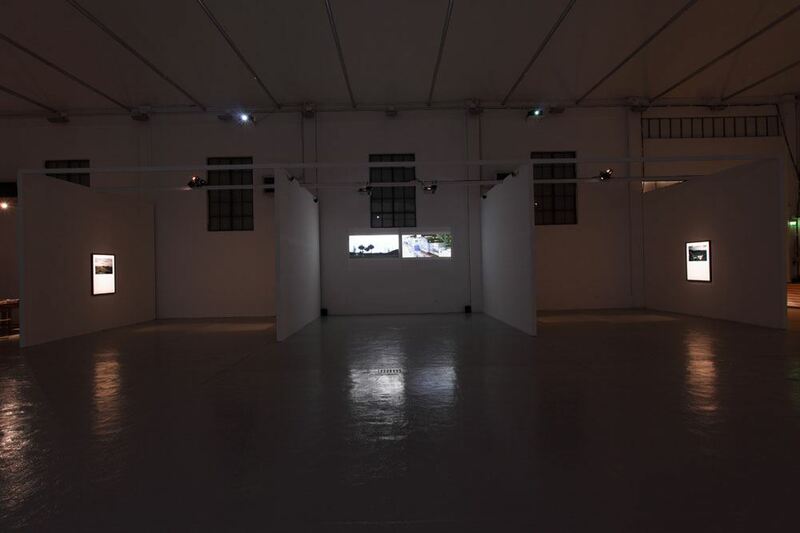 This work is about art documentary and film. 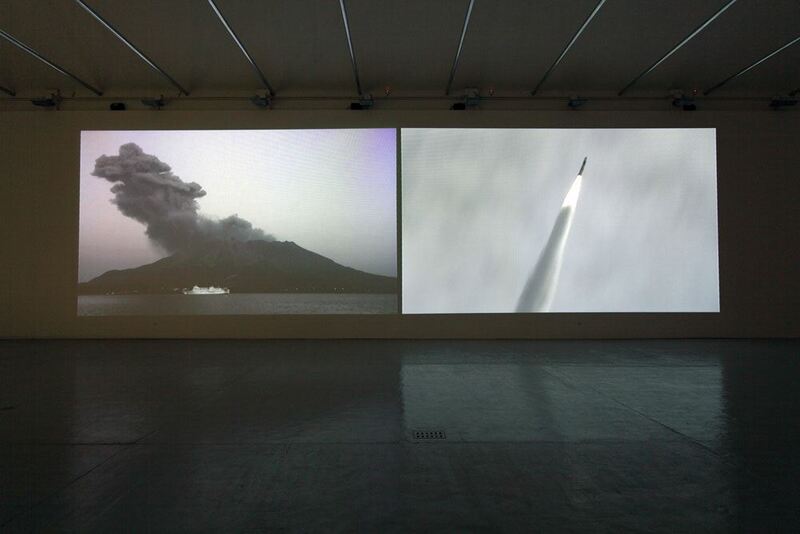 Two videos from 2011,Volcano and Launch, are projected simultaneously onto the large wall of the space at via Principessa Clotilde. 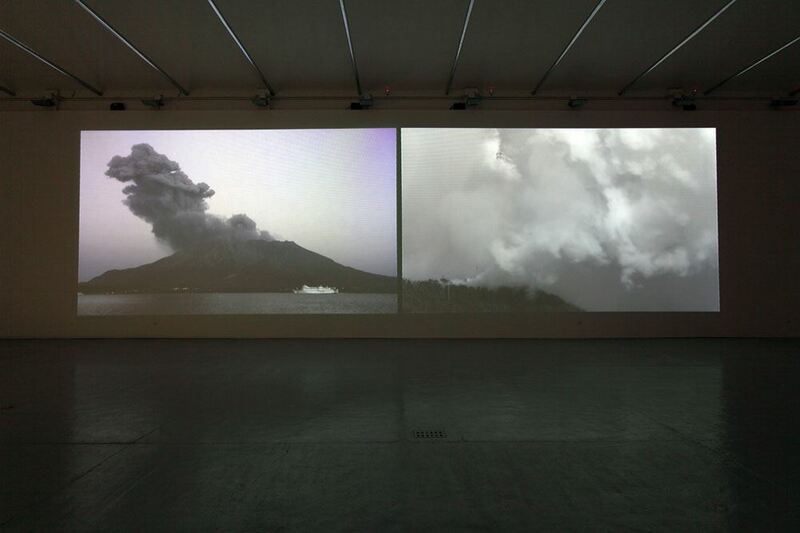 From these videos four photographic prints were extracted. 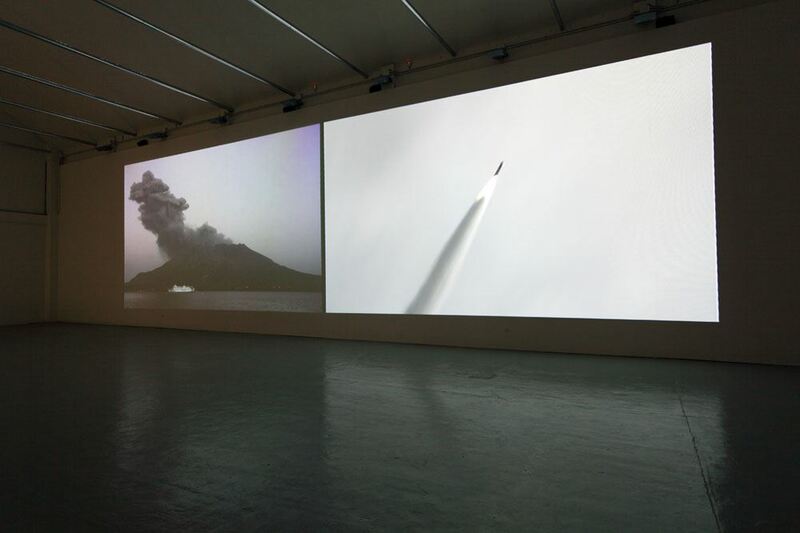 They are exhibited together with two other edited videos of the most recent research footage taken by the artist in Japan. Since 2004, I have been working on projects in conjunction with the Japanese Aerospace Agency, a space centre that has been in operation since the 1960s. Based on the island of Tanegashima – located in southern Japan where the East China Sea and the Pacific Ocean merge – the space centre is adjacent to the active volcano Sakurajima which lies at the tip of Osumi Peninsula. 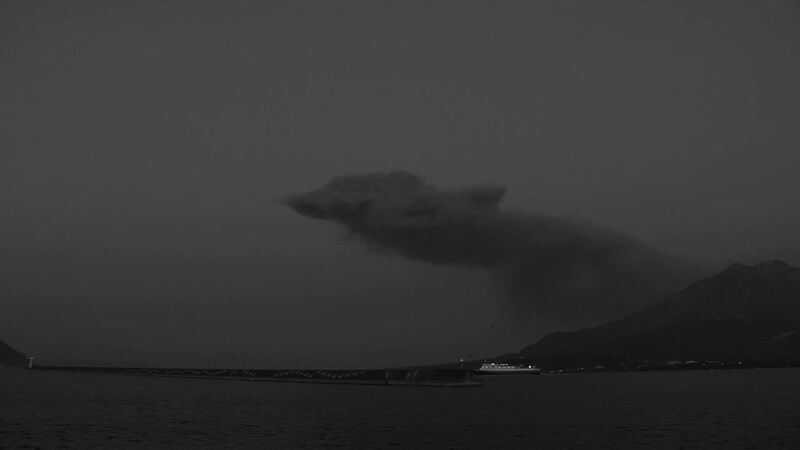 The volcano too was once an island but after an eruption in 1914, it is now connected to the mainland. 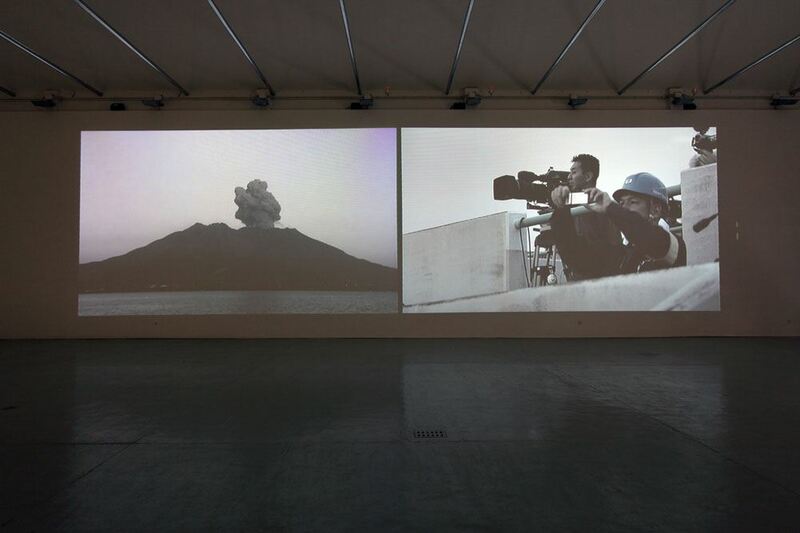 After witnessing the oil/gas drilling incident in Porong, East Java (the focus of my video installation HAVOC, presented at the Venice Biennale in 2007), I imagined that a sense of humanity would begin to inform resource exploration and technology – especially in the wake of catastrophic consequences – and, in turn, address issues of exploitation and the precarious balance between the increased demand for natural resources and the plight of indigenous peoples in areas of excavation. 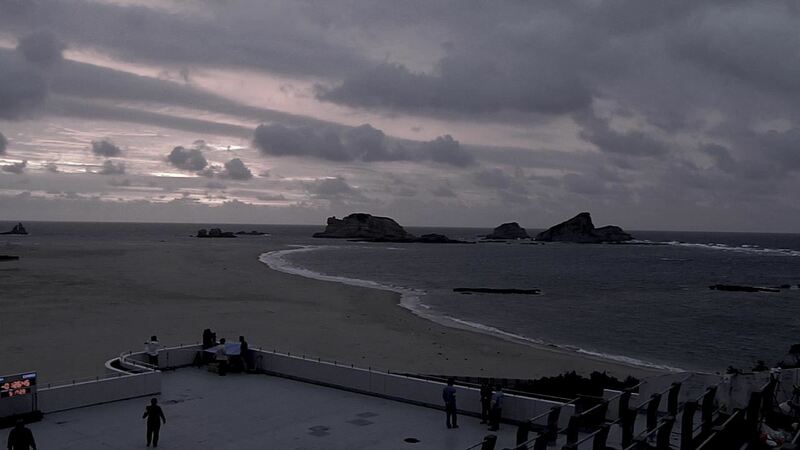 Recent satellites launched from Tanegashima have been specifically designed to monitor world weather patterns, environmental disasters (man-made and natural), greenhouse gases, security networks, defense systems and other communication satellites. Working in collaboration with Japanese specialists, my projects – in light of the recent environmental and humanitarian disasters – suggest there are many indicators and forewarnings that should be changing the ways we think about the world. Strangely – and almost daily – the supernatural, elemental forces of nature seem to be demanding this seismic shift from humans.